Applications are currently closed. Scroll below to sign up for updates. 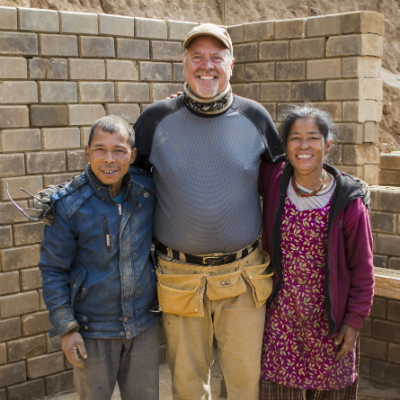 Interested in applying for a chance to join The D. Gary Young, Young Living Foundation on our next service trip to Nepal? Sign up for updates below and we'll let you know once the application process begins for our next trip. This is a life-changing opportunity to truly bless the lives of others. 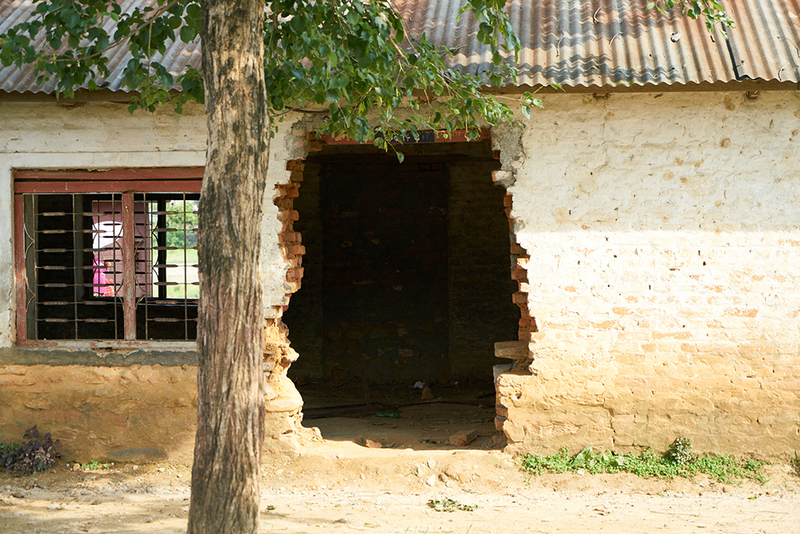 During our service trip to Nepal, you will work to restore and rebuild 16 schools damaged in the 2015 earthquakes. Attendees will also help build and restore two women’s centers, one of which is home to a large women’s cooperative. Please note that this will be a physically strenuous service trip. 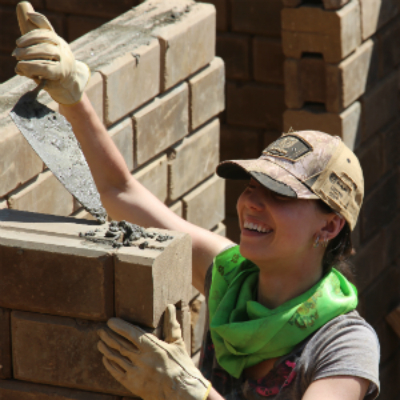 Every day we will be working construction, which could include hauling 12–15 pound bricks, scrubbing or grinding the bricks and then cutting them, and working with cement. What is the trip schedule? The next trip will take place October 12-24, 2019. Applications for this trip are currently closed. 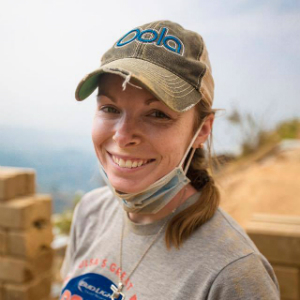 How much does a service trip cost? What does the cost cover? A service trip costs $3,500 USD per person. This covers the cost of flights, transportation, hotel accommodations, food, and water while in Nepal. The cost of the trip is tax deductible for U.S. citizens who make contributions through the Young Living Foundation. Payments to individuals are not considered tax deductible. Applications are currently closed. 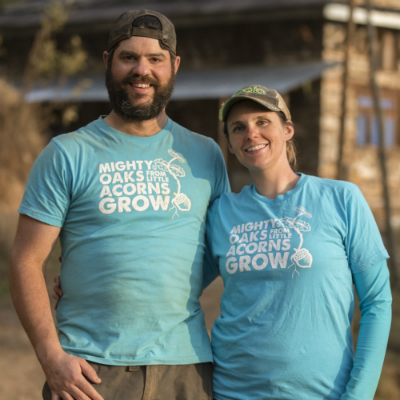 Click here to sign up for updates and we'll let you know once the application process begins for the next service trip to Nepal. What factors are considered in acceptance process? Applications are evaluated based on skills, experience, desire, and an applicant’s history of supporting the Young Living Foundation. We’re primarily looking for volunteers who have construction experience or those who are willing to perform construction-type work for multiple days in a row. When will I find out if I’ve been selected to go or not? We will let applicants know whether their application has been accepted before or by March 4. Those who have been accepted will need to immediately make a nonrefundable deposit of $500 USD, which will go toward the overall cost of the trip. What service will attendees perform? Service during the trip will be primarily construction related. This will include hauling bricks to build walls, cutting bricks, mixing mortar, and working with rebar. You must be able to lift 25 pounds. Please consider your personal health conditions, including if you are prone to motion and/or altitude sickness, and all associated risks when applying. Who handles flight and lodging accommodations? 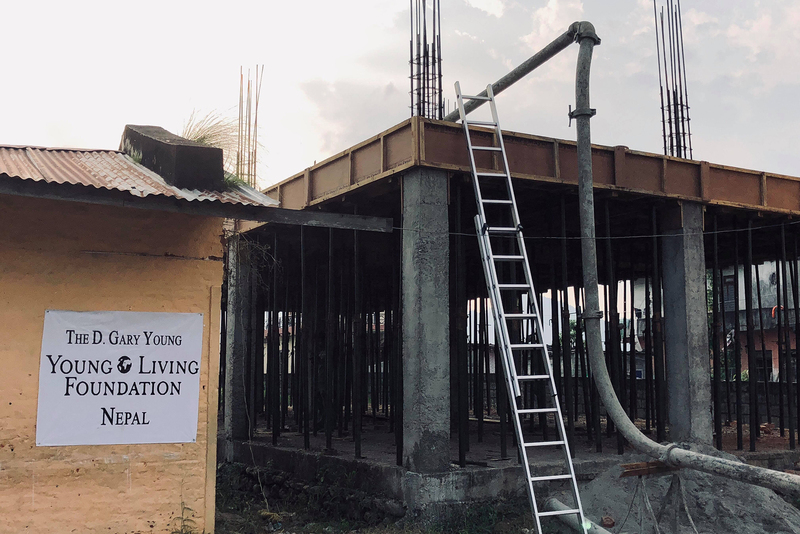 Flights and lodging are arranged by the Young Living Foundation. Information will be provided to those selected to go on this trip. Due to the labor-intensive nature of this service trip, applicants must be 18 or older. How many members will be selected to attend? All applicants will be considered. The number of members selected is based on need, and there are limited spots available for each service trip. Please email info@younglivingfoundation.org with any specific questions you may have. We look forward to serving with you!